For the last four decades, parallel computing platforms have increasingly formed the basis for the development of high performance systems primarily aimed at the solution of intensive computing problems, and the application of parallel computing systems has also become a major factor in furthering scientific research. But such systems also offer the possibility of solving the problems encountered in the processing of large-scale scientific data sets, as well as in the analysis of Big Data in the fields of medicine, social media, marketing, economics etc. 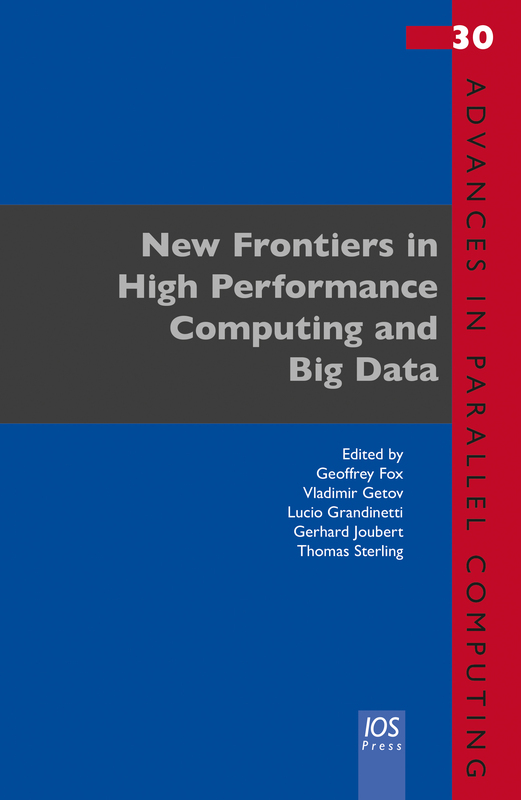 This book presents papers from the International Research Workshop on Advanced High Performance Computing Systems, held in Cetraro, Italy, in July 2016. The workshop covered a wide range of topics and new developments related to the solution of intensive and large-scale computing problems, and the contributions included in this volume cover aspects of the evolution of parallel platforms and highlight some of the problems encountered with the development of ever more powerful computing systems. The importance of future large-scale data science applications is also discussed. The book will be of particular interest to all those involved in the development or application of parallel computing systems.